Take refuge from the norm at the luxurious thalasso-spa oozing with Arab-Andalusian architecture. The 5 star Residence hotel within Tunis is better known as one of the leading "Hotels of the World," and as soon as you arrive you will some discover exactly why this is. 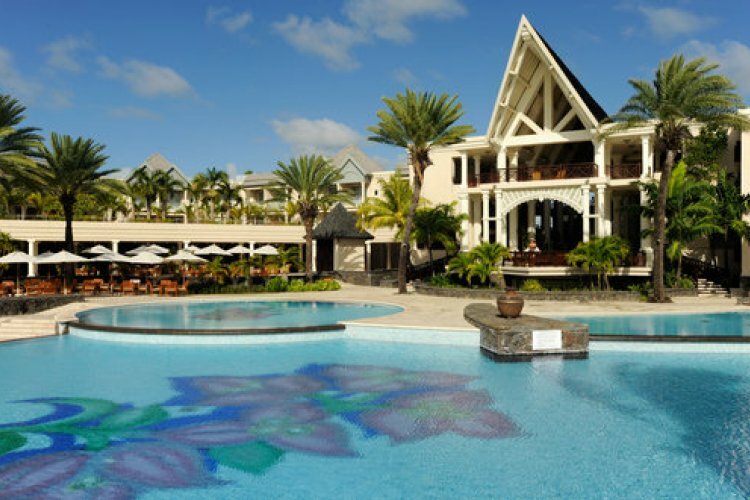 Sister hotel, The Residence in Mauritius, is already one of the most lavish and popular amongst couples and honeymooners. Situated on a golden beach, just 15 minutes away from Tunis airport and Carthage, The Residence offers 155 rooms and 9 suites. Each one has its own private balcony where you can enjoy magnificent views over the pool and sea. For those of you looking to shed those excess pounds away then The Residence is the ideal location. Lose weight in the most comfortable and luxurious conditions with excellent services whilst soaking up the Tunisian climate. Your key to weight success starts here. Experience the successful diet programme of the famous French doctor, Dr Pierre Dukan. The Dukan diet is the most advanced weight loss treatment for rapid and long lasting results. HolidaysPlease are proud to announce that we can provide you with a great range of packages for you to begin your Dukan diet during your stay at The Residence. The Dukan diet programme is a well-researched, efficient and enjoyable way to get rid of unwanted weight. The highly experienced team at the resort will give you practical and helpful advice, encouragements and personalised treatments to suit every individual visitor. Many famous personalities swear by The Residence's Dukan Diet and have already successfully completed the programme, such as Carol Middleton (mother of Kate Middleton) and Hilary Clinton. If you're looking for the ultimate diet programme then this is definitely the one. Experience the Dukan Diet at the Residence hotel in Tunis and see how many pounds you can shed. "Average for the time of year"